Not just used in the production of jewelry, dental crowns, and medals, gold is a precious metal with a growing number of uses in medicine. Specifically, the medical diagnostics sector has come to rely heavily on gold. To learn more about the gold nanoparticles used in diagnostic tests, such as malaria, we spoke with Darren Rowles, CEO of Sona Nanotech Inc. - a biotech firm based in Halifax, Nova Scotia, Canada. What are gold nanorods, and what properties make them so attractive for diagnostic applications? Gold nanorods, also known as GNRs or Au NRs, are microscopic gold nanoparticles that have been elongated to resemble rods, rather than the traditional spherical shape. Because of their shape, and the fact they can be produced in different lengths, gold nanorods have a number of advantages over other nanoparticles. Since the early 2000s they have received a lot of attention from researchers because of their tunable optical properties, which makes them suitable for a wide range of applications, from technological to medical. Their unique properties mean they are particularly useful in lateral flow assay diagnostic tests, providing improved performance compared to other nanoparticles. Gold nanorods are available in multiple colors, making them ideal for multiplexing (having more than one line on a test strip), which is where lateral flow technology is heading. What is unique about the gold nanorods produced by Sona? Sona has produced two proprietary gold nanorod products - Gemini for diagnostic applications, which is available now, and Omni for medical applications, which we plan to launch through 2019. Traditional methods of manufacturing gold nanorods have involved CTAB (cetyltrimethylammonium bromide), a toxic surfactant that limits their in vivo applications. Manufacturers tried to overcome this problem by coating, removing or exchanging the CTAB and hoping for the best. Sona Nanotech launched a project to develop toxin-free gold nanorods that could be manufactured cost-effectively and at volume. Our unique method of manufacturing gold nanorods doesn’t include CTAB at all, which eliminates the toxicity risks and makes them safe for use in medical applications. 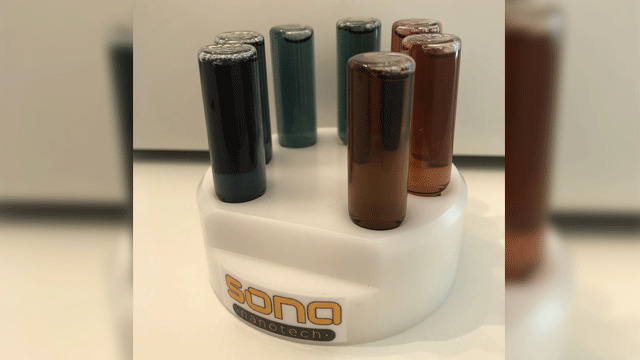 Sona’s gold nanorods also exhibit characteristics including increased performance, various colors, tunable aspect ratios, long-term stability, facile bioconjugation, and long shelf life. Where is the gold sourced from? Can you provide an overview of the nanorod production process? Some people think that we have gold bars or gold nuggets stored in a safe or lying around the lab, but it’s definitely not that glamorous. Like most people who use gold in a scientific context, we purchase gold(III) chloride trihydrate, a chemical compound of gold and chlorine, from established global market suppliers. Traditionally gold nanorods are made in a two-step process; spherical gold nanoparticle seeds are added to a growth solution where a surfactant is coated on the surface, then they are grown in one direction to make them rod-shaped. Sona utilizes a similar technique for our Gemini rods and a completely unique one-step process for our Omni product. What are some ways in which your products are being used in the biomedical field? Our Omni product, due to launch next year, is particularly suited for biomedical applications as it can be used in vivo. - Drug delivery: Our gold nanorods can be used to deliver drug molecules to cells, tissue, or organs. They are more efficient for delivering pain-relieving drugs than some other nanoparticles. - Cell imaging: Our gold nanorods can be easily seen under a microscope, which means they can be used for cell imaging, yielding both qualitative and quantitative data. - Photothermal therapy: Our gold nanorods can be used to target cancer cells inside the human body. Because they generate heat when excited with infrared light, they can be locally heated, destroying cancerous tissue and leaving healthy cells intact. 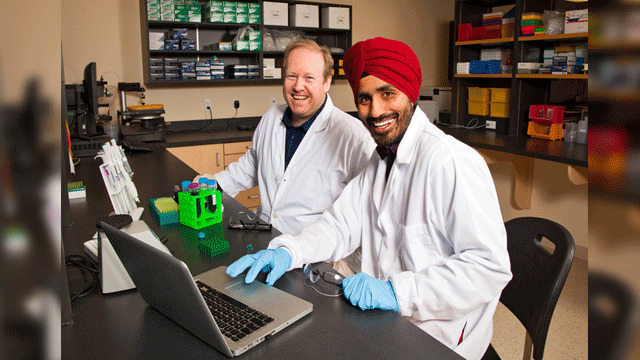 Founders of Sona Nanotech: Mike McAlduff (Director of R&D and Production) and Kulbir Singh (Chief Technology Officer). How are gold nanorods thought to enhance lateral flow immunoassays? How else can they be used in diagnostics? In diagnostics, there is a growing demand for point-of-care testing, both in human and veterinary medicine. People have been predicting the demise of gold in lateral flow tests for a number of years now, in favor of other labels such as latex or quantum dots, but gold nanorods provide the performance and ease of use aspect of spherical particles, with the multi-colored aspect of latex or cellulose beads. These properties make them ideal for multiplexing. Everybody is looking to take performance of lateral flow diagnostics to the next level and everybody wants their tests to be multiplexed and quantified. Many test developers we speak to say they are having issues with gold nanoparticles and latex beads, which just can’t produce the performance results they want. They also want to incorporate multiple biomarkers on one test strip, which they can’t achieve with current offerings. Few of them are aware that gold nanorods can produce multiple colors, making them ideal for multiplexing. Our Gemini rods are manufactured in a variety of lengths between 650 nm and 1050 nm, which makes them perfect for use in lateral flow diagnostic tests. They offer clear visual readings, distinct color patterns and greater sensitivity, and can be read quantitatively by a reader, making them ideal for use in multiplexed devices. What do you hope the future will bring for Sona? This has been a huge year for Sona Nanotech. We merged with Stockport Exploration and consequently listed on the Canadian Securities Exchange (CSE: SONA) in October this year. This gave us a strong and stable financial foundation from which to build our brand in the diagnostics and life sciences markets. 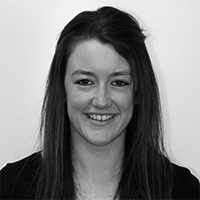 I originally joined Sona because I could see it was a business full of potential with an exciting future ahead. It is great to see that potential starting to be fulfilled and am confident that Sona’s gold nanorods will power the next generation of lateral flow assays. Darren Rowles was speaking with Michele Wilson, PhD, Science Writer for Technology Networks. 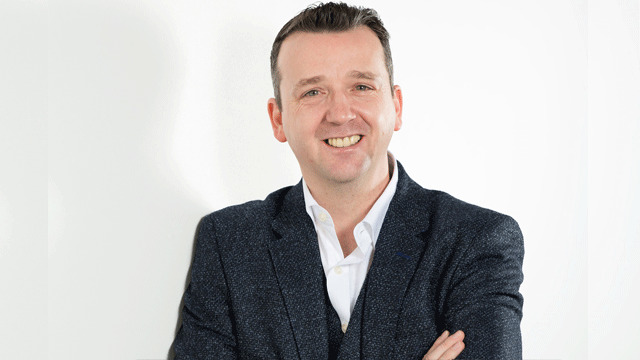 Darren Rowles, CEO of Sona Nanotech Inc., has 15 years of experience in product manufacture and development in the area of gold nanoparticles and lateral flow diagnostics.